Playing in an ensemble is a great way to build confidence in your own ability. The staff at the centre are specialised in their genre and this comes across in the way they prepare the children for the performance opportunities that they provide, and their ability to transfer their own confidence and love of performing to their pupils, as well as teaching musical skills. This can lead to a lifelong interest which can be of benefit on so many levels. 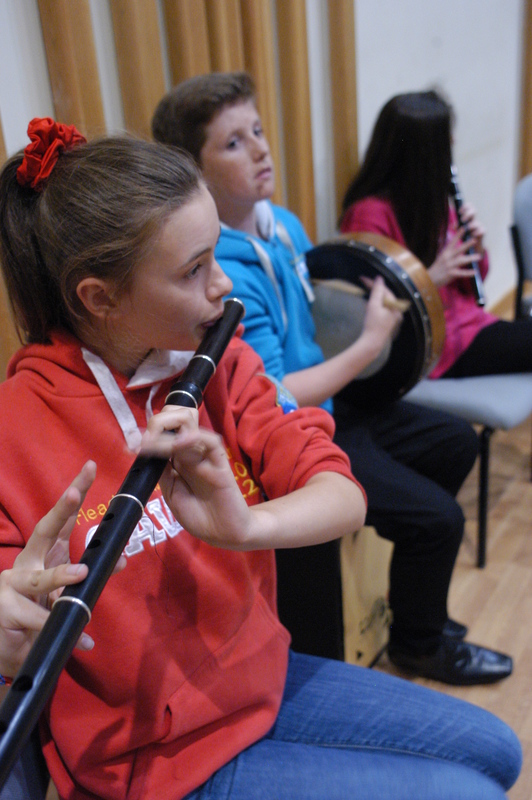 This vibrant and exciting Irish Music Centre is based at St Mary’s RC Primary in Levenshulme on a Wednesday evening. 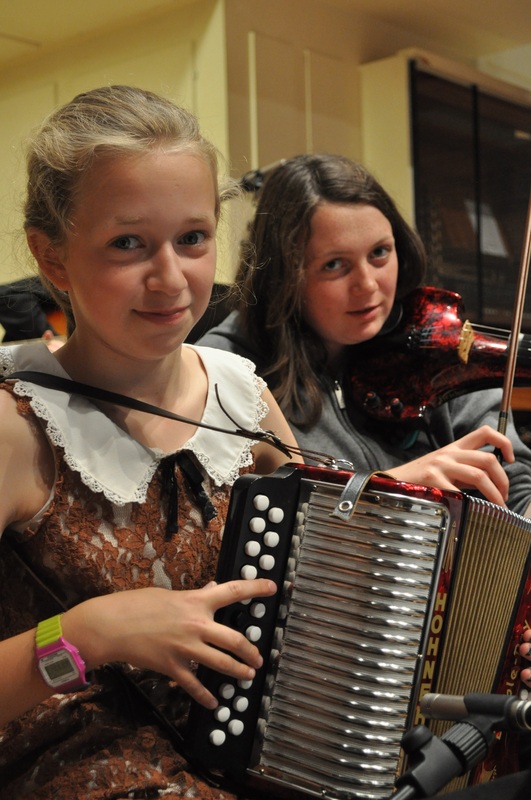 The Centre offers the chance for students interested in Irish music to progress and play together in ensembles. 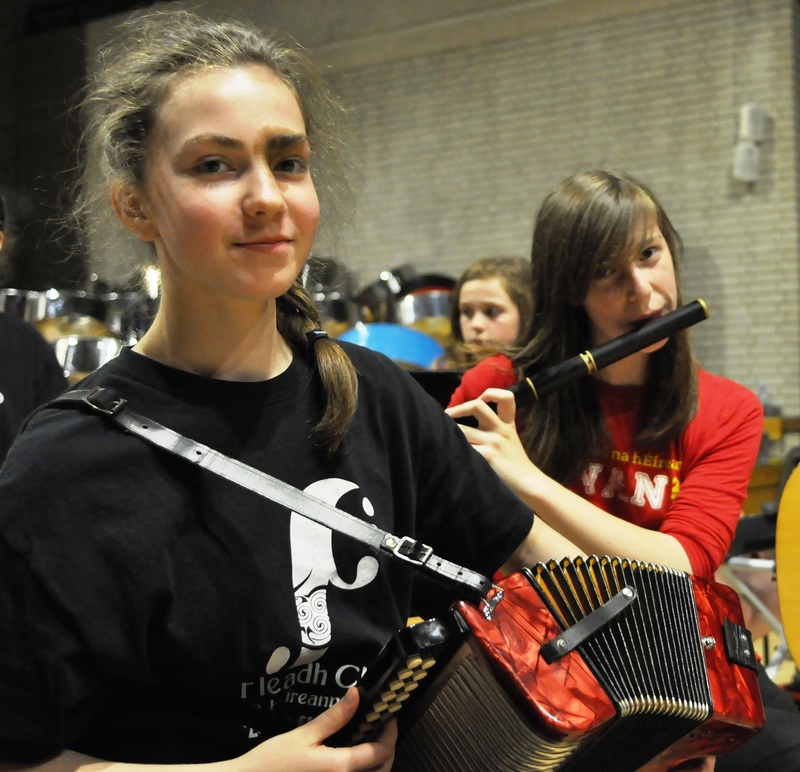 All students can learn a range of traditional instruments including the accordion, pipes, tin whistle , banjo and guitar. The enthusiastic team of teachers teach a large group of talented students, many of whom have been successful at regional and inter-national world championships.